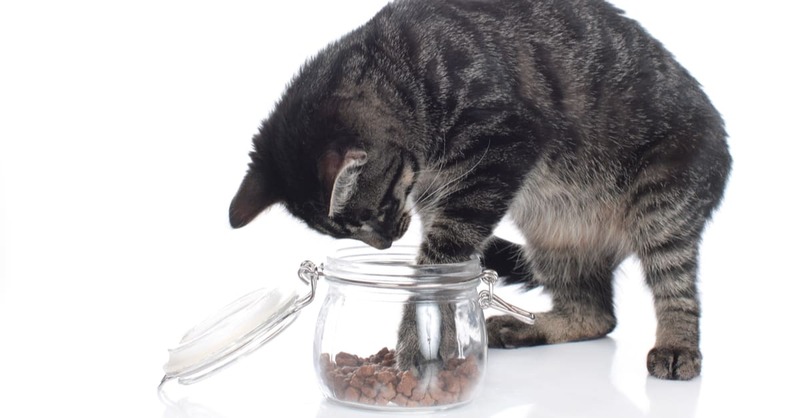 Picking out the perfect cat treat from your local pet store can be overwhelming for cat parents – especially if your cat has a dietary restriction, or if you’ve ever flipped the treat package over and tried reading the long list of ingredients you can’t pronounce! 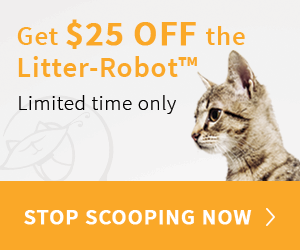 Who wants to feed their cat all those chemicals anyway? 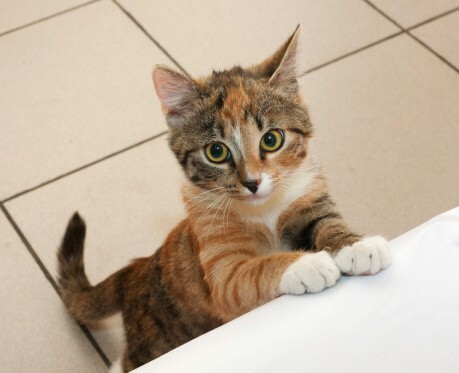 If you’re concerned about where your cat’s food and treats are made, it becomes even more challenging. 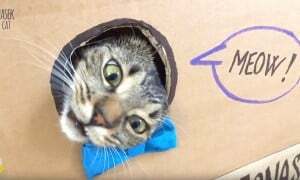 Instead, why not try out these simple cat treats you can make at home! 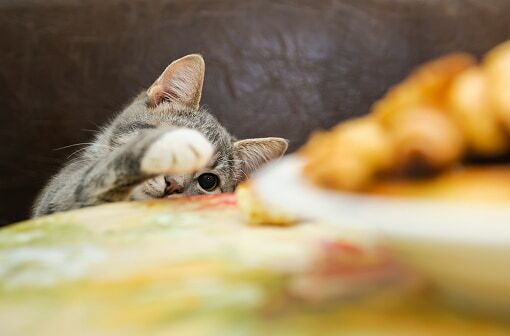 Of course, you can tweak the ingredients to fit your furry friend’s unique taste and dietary needs. You’ll feel comfortable knowing where each and every ingredient came from, and of course, they’ll all be stuffed full of the one ingredient only you can provide…love! Preheat oven to 350º. Steam the chicken thighs until thoroughly cooked, then cool for 20 minutes. Blend chicken, oats, spinach, and catnip in a food processor until it’s chunky but smooth. In a bowl, add your chicken mixture and flour and knead them together until no longer sticky. Then place your dough on a flour-dusted surface. Use a rolling pin to roll out the dough until it’s about 1/2 inch thick. 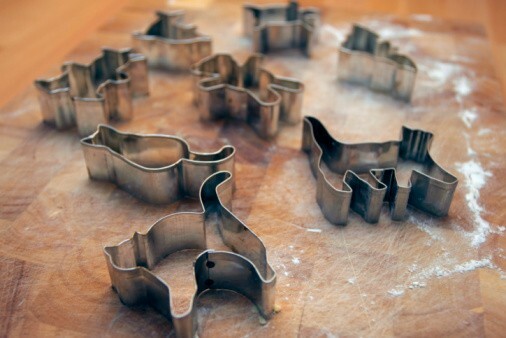 Then, cut it into shapes with a tiny cookie cutter or pizza cutter. Use a non-stick cookie sheet and bake for 20 minutes. Preheat oven to 350º. Combine Cheddar, Parmesan, yogurt, flour, and cornmeal. Then, mix in enough water to create a dough. Form your dough into a ball and roll it out on a flour-dusted surface with a rolling pin until it’s about 1/4 inch thick. Cut into bite-sized pieces and place on a greased cookie sheet. Bake for 25 minutes. Fill each compartment of the ice cube tray about halfway full with raw goat’s milk (If you’re using Instant Goat’s Milk, prepare it according to the directions first.) 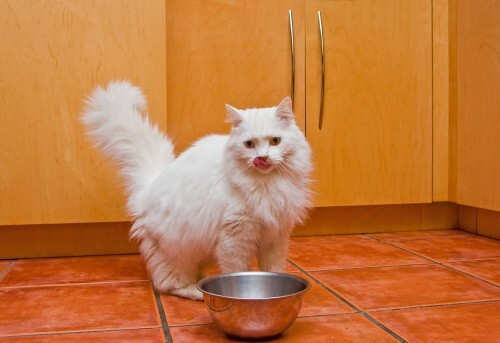 Then, toss a couple pieces of tuna, cooked diced chicken, baby shrimp, or your cat’s favorite treats in with the goat’s milk. Put the ice cube tray in the freezer until your “catsicles” are frozen. 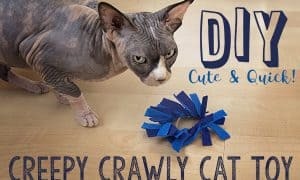 On a hot day, pop one out and serve it to your kitty for a tasty, refreshing treat! 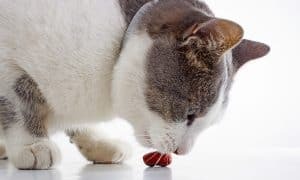 Remember, these are all treats – meant to be fed in moderation, not to replace your cat’s regular, species-appropriate high-quality diet. 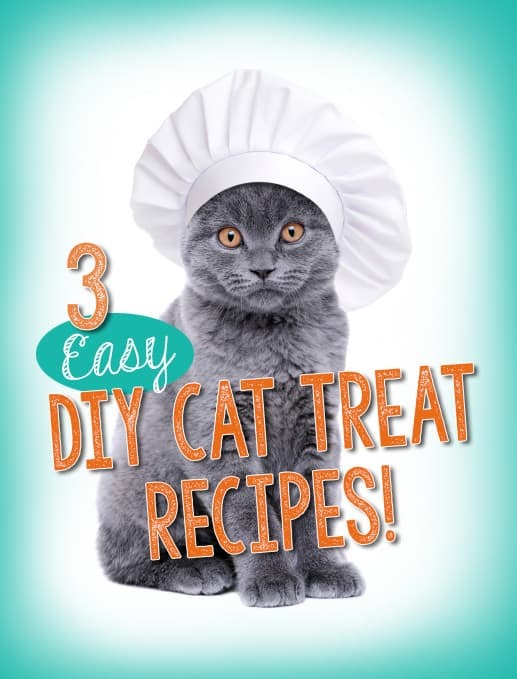 If you enjoy making your own treats at home, pick up a Cat Treat Recipe book for even more ideas. Or, get yourself a food dehydrator and make all kinds of jerky treats, like beef, chicken, shrimp or liver.